FIMA Pay allows users to interact with trading platform programmatically via HTTP API, located at link. API allows users to view, add and cancel payments as well as check if payment was successful. API calls are authenticated using HTTP Basic access authentication. You can generate your API key in your Account. On error there will be err element in result. Err value contains error description. API calls are performed by sending a HTTP request to URL starting with link, followed by endpoint URL and request data. 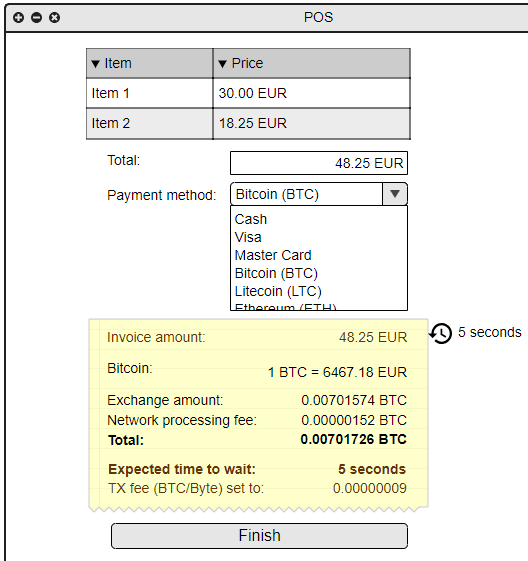 fast_transaction_fee Minimum TX fee/Gas price for fast transacion. Display informational rate and amount to customer. Should be refreshed on GUI every five seconds till StartPayment is called. StartPayment is called when customer confirms that will pay in crypto. New address is generated and returned. On return invoice should be finished and transfer window displayed in one edge. 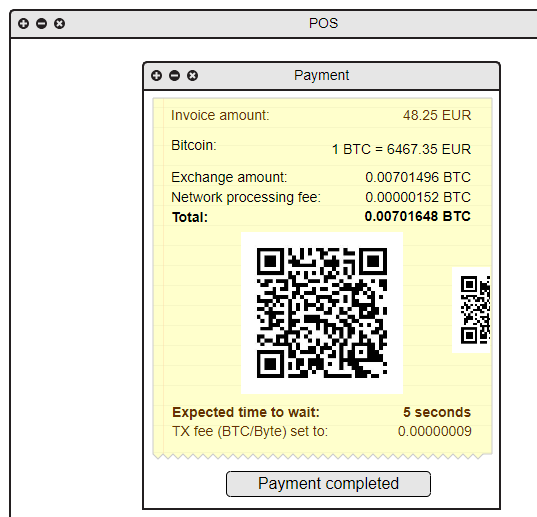 CheckPayment checks the payment to blockchain and returns if transaction is confirmed or not. It shoud be refreshed periodically till confirmed=true or CancelPayment must be called if payment will not be made. It is very important that payment is Canceled if transfer will not be made from any reason. 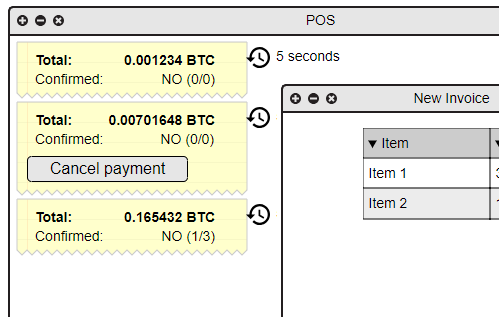 GetCurrencyList returns array of currencies for current user.